Following the cross-stitch craze, KFC has released a limited-edition range of cross-stitch kits to celebrate all things handmade, including its hand-breaded chicken. The kits are available to buy on Etsy, and all proceeds will benefit the KFC Foundation, which supports local charities that work with young people. The patterns include lines such as, "When I die I want to be hand breaded and fried". 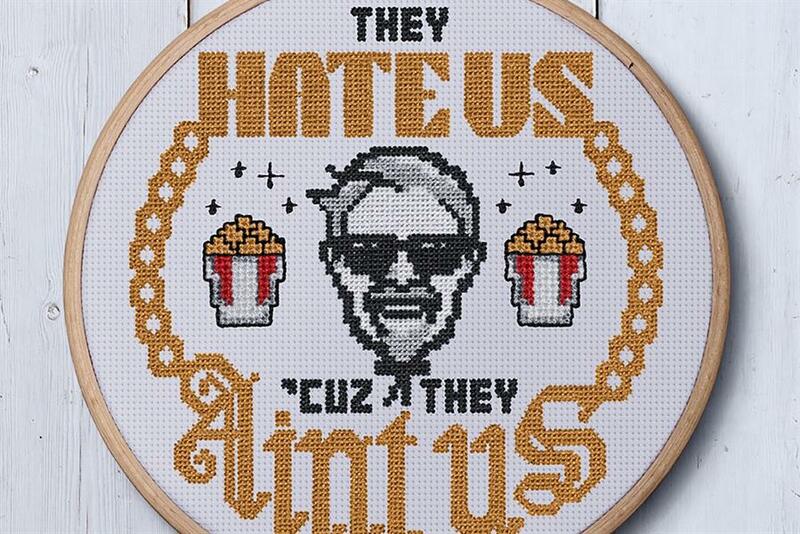 Fans also have a chance to win a free KFC meal if they complete a cross-stitch to Colonel Sanders’ standards and share it online. The campaign was created by Charlie Parker and Jonny Marsh at Iris.